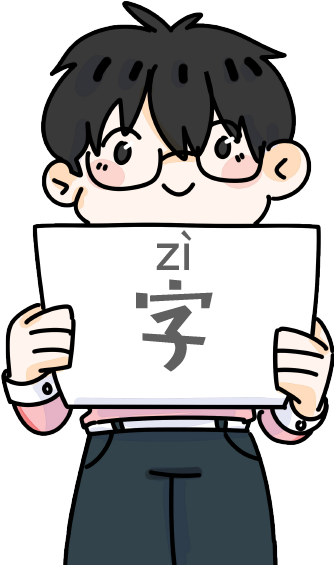 Step into the life of Zhang Ming, a typical Chinese office worker,in this Chinese Character Comic Book Reader series made specifically with intermediate Mandarin language learners in mind. 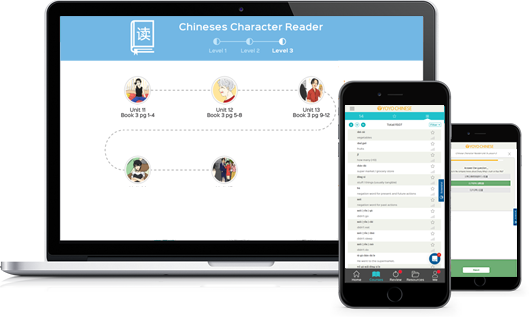 with full translations and detailed academic notes, these readers are a fun way to make the jump from learning Chinese characters to actually reading stories in Mandarin on your own. 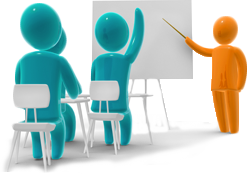 When Should I Start The Visual Reader Course? Each book is broken down into 2 page sections, with audio reading of the story. 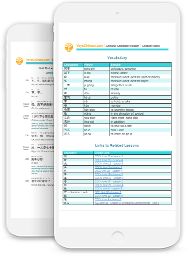 with detailed notes on the language, vocabulary, and grammar. 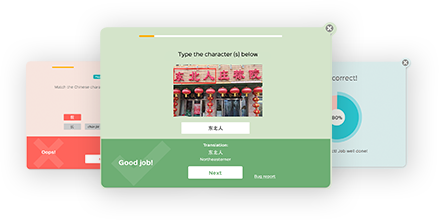 Take your reading skills to the next level with our Visual Reader Course.